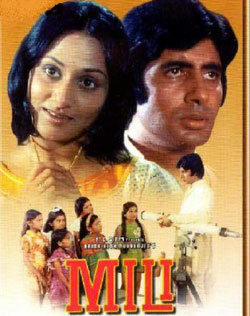 Maine Kaha Phoolon Se Lyrics of Mili : Maine Kaha Phoolon Se is a beautiful hindi song from 1975 bollywood film Mili. This song is composed by S. D. Burman. Lata Mangeshkar has sung this song. Its lyrics are written by Yogesh. Rang jo gulaabi lage bharne..